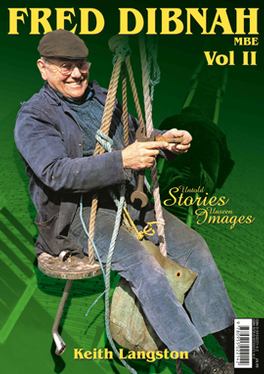 Following on from the massive success of Fred Dibnah Remembered, this second book contains all new material depicting the fascinating life of Fred Dibnah. Written by Keith Langston with the kind co-operation of the Dibnah family. Be the first person to tell us what you think about Fred Dibnah Vol 2 and you'll save £2.50 on your next purchase!